Matching grants of up to $5,000 to improve workplace safety and health are being made available for Michigan companies that have up to 250 employees. 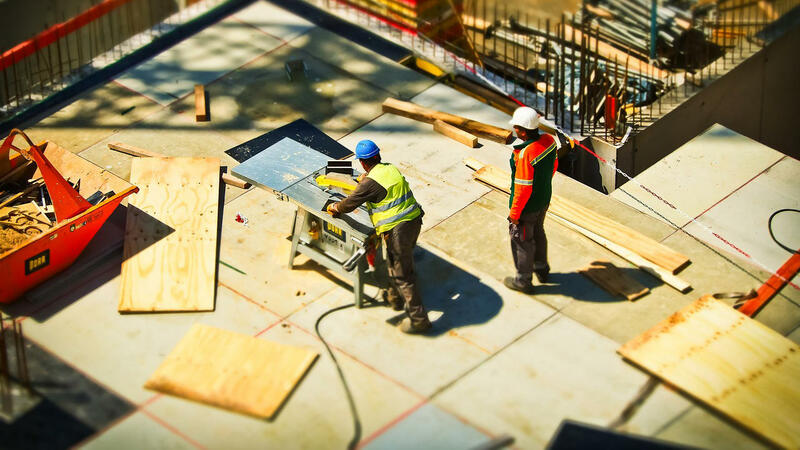 Michigan's Occupational Safety and Health Administration says the goal of the MIOSHA Workplace Improvement to Safety and Health grant program is to create a safer and healthier work environment and reduce the risk of injury and illness to workers. Grants will be offered to employers to purchase safety and health-related equipment and equipment-related training. Preference will be given to employers in high-hazard industries identified in MIOSHA's 2019-2023 Strategic Plan.